You’ll strikeout if you lose sight of the ball. 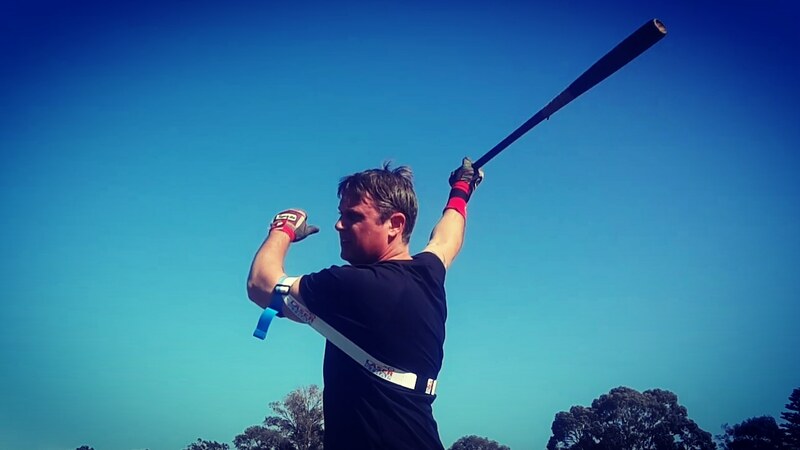 Follow the ball out of the pitcher’s hand all the way to your bat. Over-swinging is another catalyst for pulling off the ball, lunging and a casting swing. Try to remain calm; too much excitement triggers over-swinging. Don’t try to pull the ball for a home run! 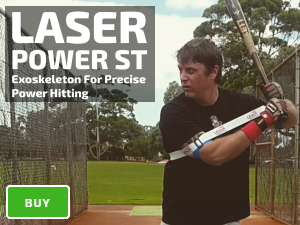 If you do, you’ve got no chance to hit late-breaking pitches on the outer edge of the plate. Obviously, swinging at bad pitches increases strikeouts. Many contributing factors related to bad pitch selection. The main culprit is losing sight of the baseball. 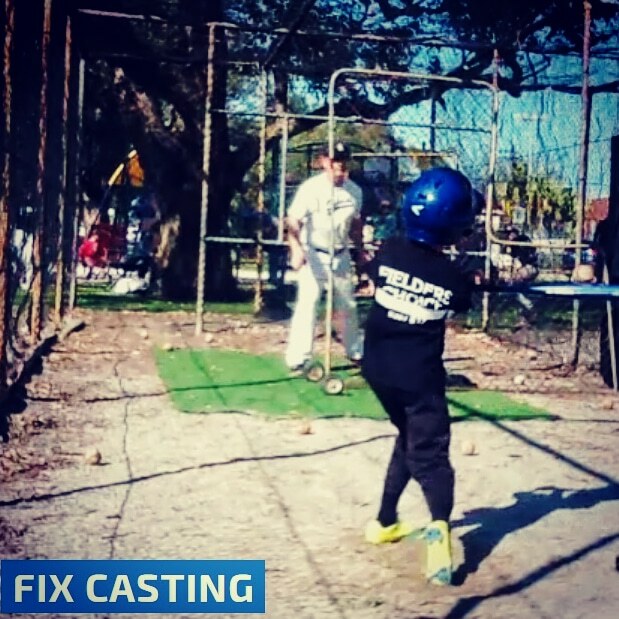 Improve your plate discipline with tracking and release point drills.